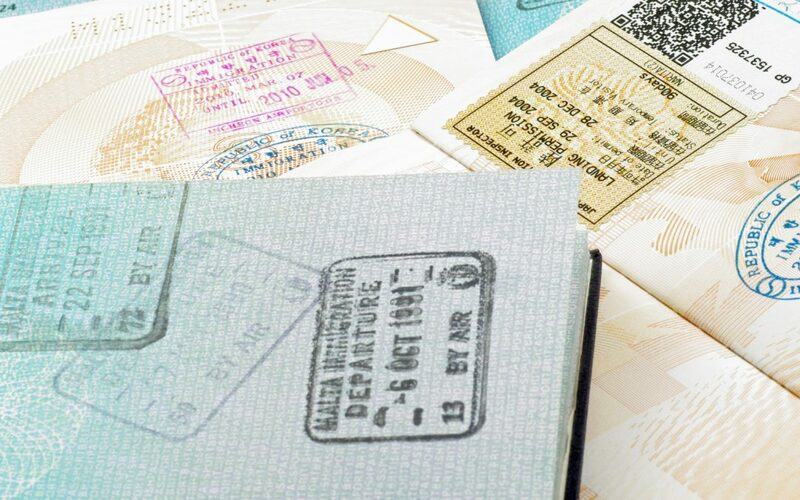 In 2013, the Government initiated a new Malta residence permit scheme, conferring advantageous tax status to many third country nationals. 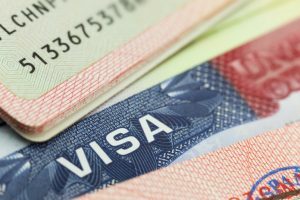 To apply, individuals must meet various conditions, including owning or renting eligible property and paying a minimum tax liability on foreign income each year. 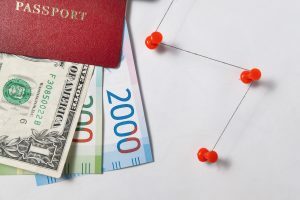 Those holding a Malta residence permit under the Global Residence Programme (GRP) pay a flat rate of 15% tax on foreign source income, provided that it is received in Malta. This includes all foreign source income received in Malta in the year the GRP permit is granted. Any income arising in Malta is taxable at 35%. 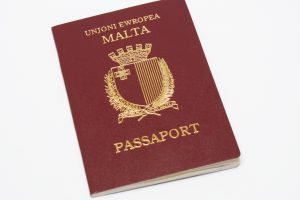 The 15% rate is subject to a minimum yearly tax liability of €15,000 – after allowing for any double taxation relief that the permit holder is entitled to under Malta’s domestic tax rules and Malta’s broad double taxation treaty network (Malta is party to more than 60 double tax treaties). The minimum payment of €15,000 must be paid no later than 30th April each year – though in the year that the GRP permit is issued, the payment must be paid either before 30th April or when the permit is issued, whichever is later. The permit holder’s dependents will not be required to pay any additional tax. For the Maltese income tax rates, kindly click here. Requirements relating to qualifying property. 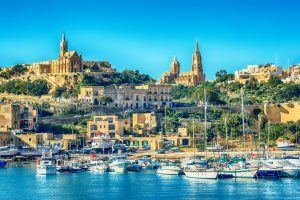 To qualify for a Global Residence Programme permit, an individual must either acquire or rent ‘immovable’ property that is situated in Malta or Gozo. This property must be occupied solely by the applicant and his or her family members (as well as any special carers). The property, whether it is acquired or rented, must be the individual’s primary residence and their main place of abode globally. The property must not be let or sublet. If letting or subletting takes place, the permit holder will no longer qualify under the GRP and will immediately lose their special tax status. In the Southern Region of Malta and Gozo, the purchase value of the property must be at least €220,000. For property situated in any other location in Malta, a minimum purchase value of €275,000 applies. Property that has already been purchased by the applicant, at a price that is lower than these values, will be considered as meeting the conditions of the scheme if the property is valued by an architect and confirmed as meeting the minimum values specified above on the date of application to the GRP. For rental properties, the minimum annual rental threshold is €9,600, except for property situated in the Southern Region of Malta or in Gozo, where a lower minimum annual rental threshold of €8,750 applies. GRP applicants, and their dependents, cannot already be beneficiaries under any other residency programme in Malta. Fluency in either Maltese or English is required before an individual may apply. 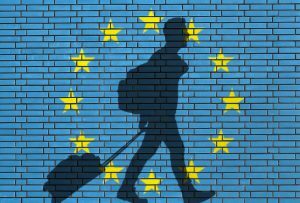 The GRP is not open to EU, EEA and Swiss Nationals. 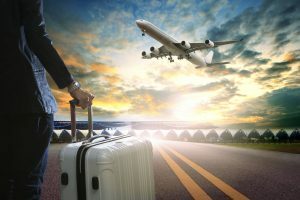 It is not necessary for permit holders to spend a minimum amount of time in Malta, but beneficiaries of the scheme may not spend more than 183 days in any other jurisdiction in any given calendar year. Applicants must have adequate, regular and stable financial resources to maintain both themselves and any dependents. In addition, applicants – and their accompanying dependents – must have a health insurance policy that covers all risks that are normally covered for Maltese Nationals across the EU. 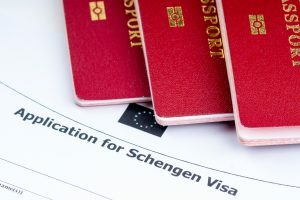 Those applying to the scheme must be ‘fit and proper’ persons (as defined by the Maltese Authorities) and must possess an appropriate travel document. Permit holders must comply with all relevant criteria at all times and this must be confirmed each year. If a permit holder requires a special carer in Malta, this person must be an individual who has been in an employment relationship with the permit holder from at least two years before the GRP application date. The beneficiary’s spouse, or a partner with whom they are in an enduring, stable relationship. Minor (and minor adopted) children who are in the care/custody of either the beneficiary or the beneficiary’s spouse or partner as defined above. Persons (and adopted persons) under the age of 25 who are not economically active and who are children of – and in the care/custody of – the beneficiary or the beneficiary’s spouse or partner as defined above. Persons (and adopted persons) who are unable to maintain themselves due to illness or disability and who are children of – and in the care/custody of – the beneficiary or the beneficiary’s spouse or partner as defined above. 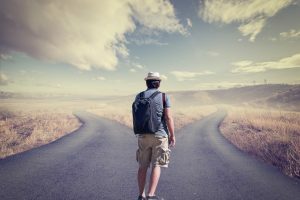 Dependant brothers and sisters of the beneficiary or the beneficiary’s spouse or partner as defined above, and other direct relatives – in the ascending line – of the beneficiary or the beneficiary’s spouse or partner as defined above. 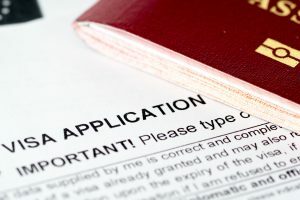 If the holder of a Malta residence permit under the new residence scheme in Malta passes away, their special tax status will be transferred to a dependent who has inherited the applicable property or who has rented the applicable property immediately following the permit holder’s death. This person will be granted GRP status once it is proven that they have satisfied all the conditions of the scheme, such as language and financial requirements.